Preventative dentistry relies on good oral hygiene and regular dental care; and is important throughout your life, whatever your age. By practicing good oral hygiene at home and visiting the doctor regularly, you will help prevent dental problems and save time and money. In the process, you can save your teeth and gums. Schedule regular check-ups. Visit our office regularly (every 6 months) for professional cleanings and oral exams. Ask our doctor about dental sealants, a protective plastic coating that can be applied to the chewing surfaces of the back teeth where decay often starts. Tooth decay (cavity or caries) can develop on any surface of any tooth. Because cavities grow, they are much easier and less expensive to treat when they are small. A decaying tooth may not hurt, so you may have a cavity and not realize it. The dentist checks for tooth decay at your regular check-ups and will periodically use x-rays to check for decay between teeth. Our dentist treats tooth decay by cleaning out the cavity and placing a restoration (filling) in the tooth. Gum disease (also called periodontal disease) is an infection of the tissues that support your teeth. It is a major cause of tooth loss in adults. Because gum disease is usually painless, you may not know you have it. At each regular checkup, our dentist or hygienist will measure the depth of the shallow v-shaped crevice (called a sulcus) between your tooth and gums to identify whether you have gum disease. 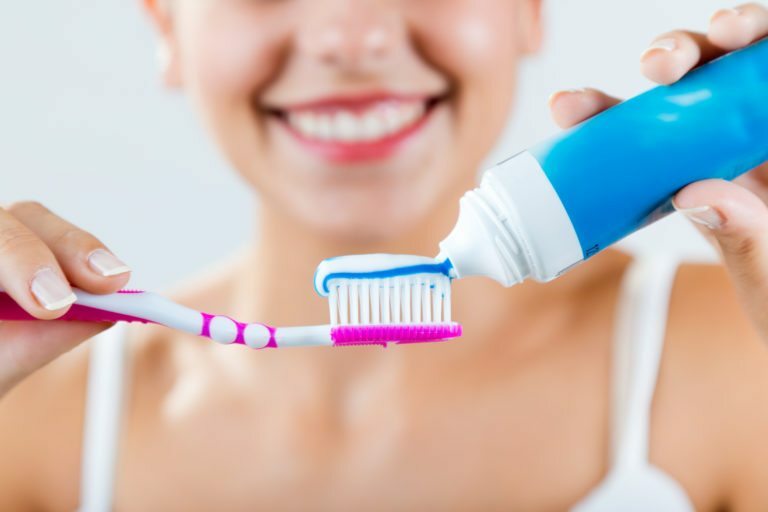 Good oral hygiene at home is essential to keep periodontal disease from becoming more serious or recurring. You don’t have to lose teeth to periodontal disease. Brush, clean between your teeth, eat a balanced diet and schedule regular dental visits for a lifetime of healthy smiles.